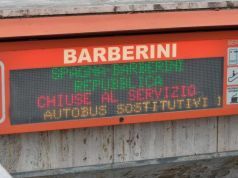 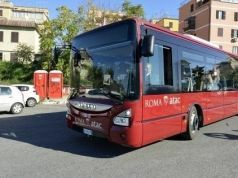 From 1 January Rome's public transport company ATAC will introduce a 48-hour tickets. 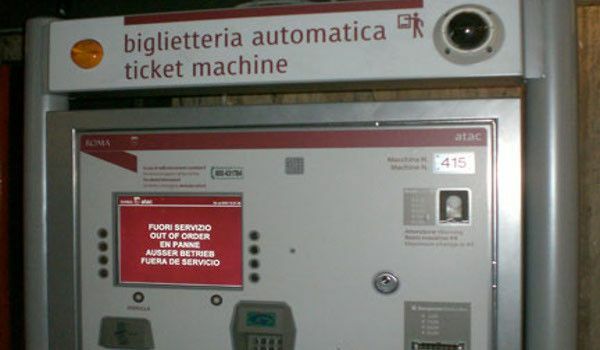 The two-day ticket will cost €12.50 and can be used as often as required on Rome's buses, metro and trams, for 48 hours after validation. 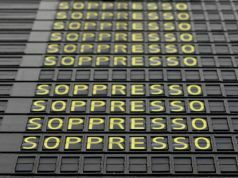 The price of the existing three-day ticket, which costs €16.50, will be raised to €18 in the new year. 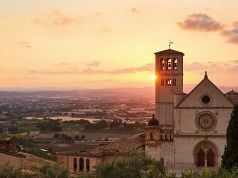 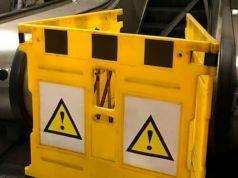 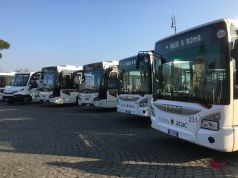 The two- and three-day tickets are being promoted by ATAC as convenient for people in the capital for a few days, either on holiday or for work. 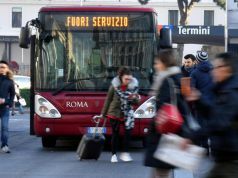 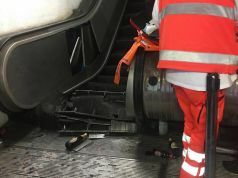 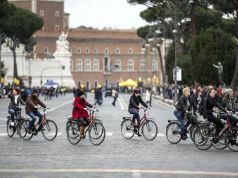 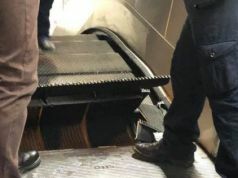 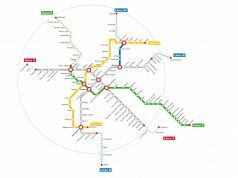 The €1.50 ticket also allows commuters access to some local Trenitalia trains and Cotral coaches within Rome, in addition to the buses, metro, trams and light-rail services operated by ATAC. 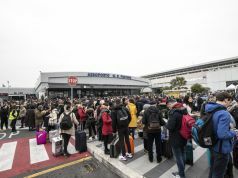 In the new year ATAC is also due to get a higher percentage from the proceeds of the €1.50 tickets, valid for 100 minutes, as part of a broader reform of the cash-strapped transport company. 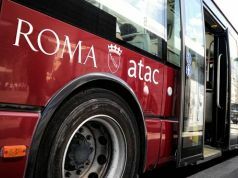 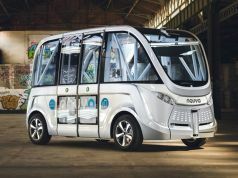 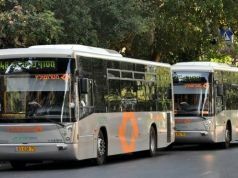 Under the existing arrangement ATAC earns just 68 per cent of the total ticket price however from 1 January it will receive 86 per cent, resulting in an almost 30 per cent increase for the company which recently made headlines over its half a billion euro debts. 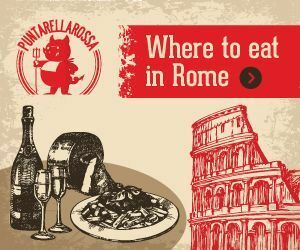 For full information on ticket prices see ATAC website.